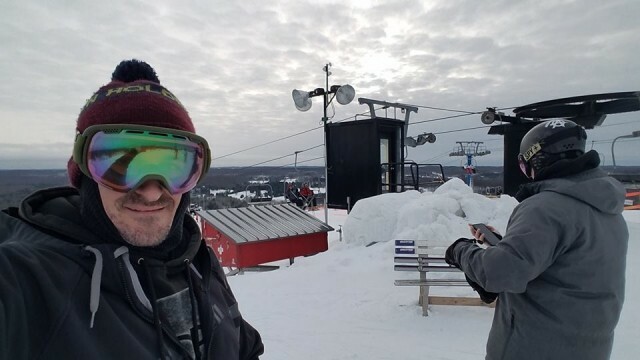 Michigan’s Otsego Ski Club, near Gaylord, is going fully public this season and giving up its position as the nation’s oldest continuing operating private ski club. It opened in 1939. 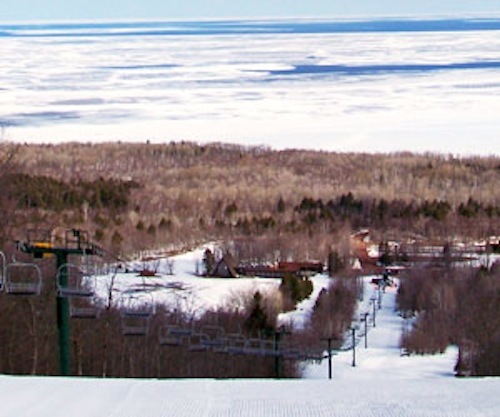 Some good news for a couple of Michigan ski areas – Porcupine Mountain and Otsego Ski Club – that won’t be closed for the 2012/13 season. 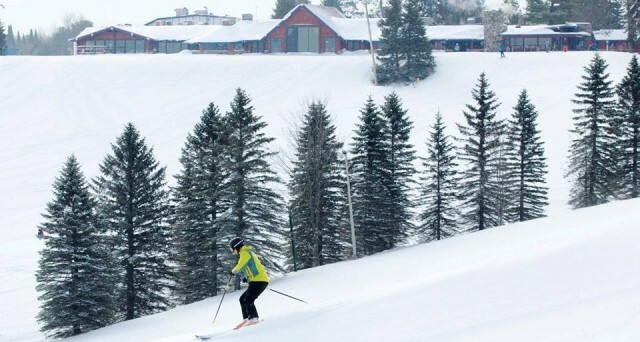 Minnesota’s Detroit Mountain Recreation Area is looking to reopen after an eight year hiatus.